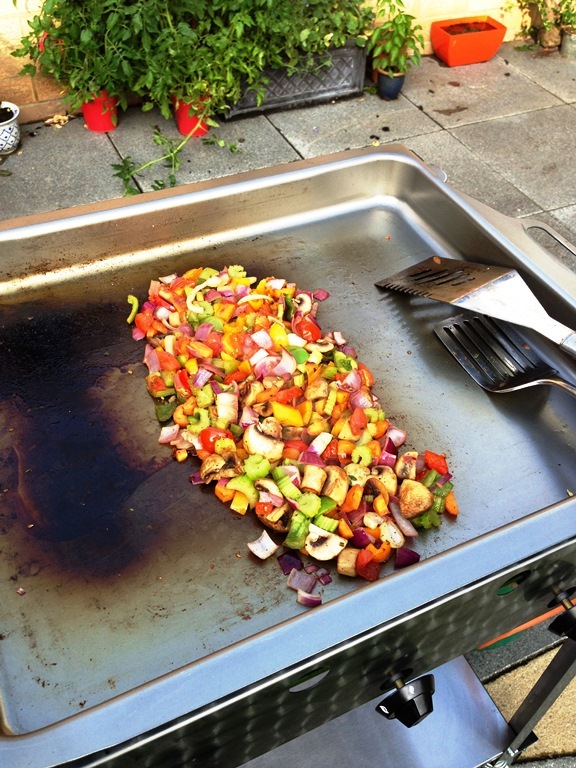 The debate/question of BBQ cooking usually centres on one topic…What to cook on…? Choices range from; The Electric Barbecue, The Gas Barbie, The Hot Plate or my personal favourite The Wood-Fired Barbecue. To be honest I use gas & hot plate barbies for convenience but always go with the wood/charcoal when I have time. There’s nothing like a a real charcoal to add that authentic unique flavour to your food. Nobody will convince me otherwise of this. If you’re gunna be serious about your barbecue then you’re gunna have to have some serious equipment – Now is not the time to cut corners!